Reach lapsed subscribers that never open. Use 4Cite’s proprietary Shopping Elsewhere™ triggered email to re-activate customers who aren’t engaging with your brand. Unique to 4Cite, this technology triggers email to inactive customers in real-time when they are shopping with another retailer. Reaching them when they are in shopping mode drastically increases open rates, getting those inactive customers re-engaged. Targeting by device type is possible. For brands who see very low mobile conversion rates we can ensure that Shopping Elsewhere triggered emails are held until we see a customer on the device they are most likely to convert on. 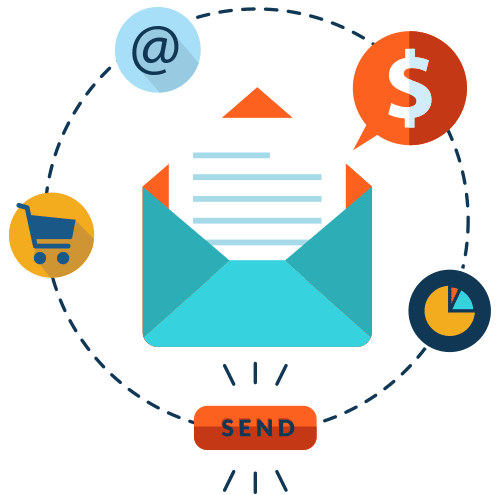 Get all the benefits of the Triggered Email Basic program plus triggers generated by changes in your product catalog correlated with each shopper’s interests. Additionally, you can trigger email that keeps shoppers engaged after a purchase is made, and email that keeps shoppers in your loyalty program loyal. LiveContent™: Use a shopper’s past and current interests, combined with browse and purchase data from other shoppers with similar interests, to display real-time product recommendations and offers unique to each customer. 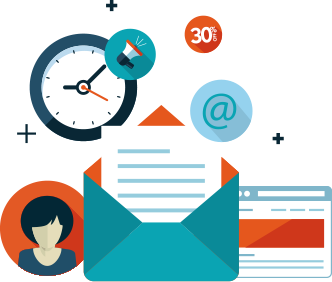 Transactional Emails: Let 4Cite manage all your transactional emails, either in your standard format or by adding LiveContent to bring in additional sales.